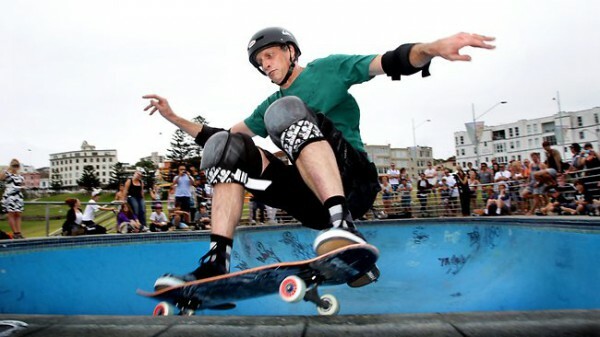 There’s potentially a new Tony Hawk game in works, without Activision’s involvement. The most recent Tony Hawk game, Tony Hawk Pro Skater 5, was very poorly received. The commercial response was as tepid as the game’s critical one, so it’d be safe to assume we’re not getting any more Pro Skater games for a while. However, we may be wrong, as the man himself recently confirmed there could be something in the works, and it won’t even come from series publisher Activision. “Not from Activision. I’m potentially working on something but it’s so early I couldn’t talk about it,” Tony Hawk told Jenkem Magazine (via Destructoid). “I don’t have any contracts signed but it’s exciting. I feel like it’s with the right people so I should know more in the next couple months,” he added. It’s interesting Hawk confirmed Activision isn’t on board, as it could mean the IP was sold to another publisher. Either that or the new game may simply not have the Pro Skater name, if it’s more of a spiritual successor of some sort. If you were hopeful, you’d probably think the recent Skate 4 tease is connected, though that’s a bit reaching. Still, what if the next Skate game is going to have Tony Hawk’s input?